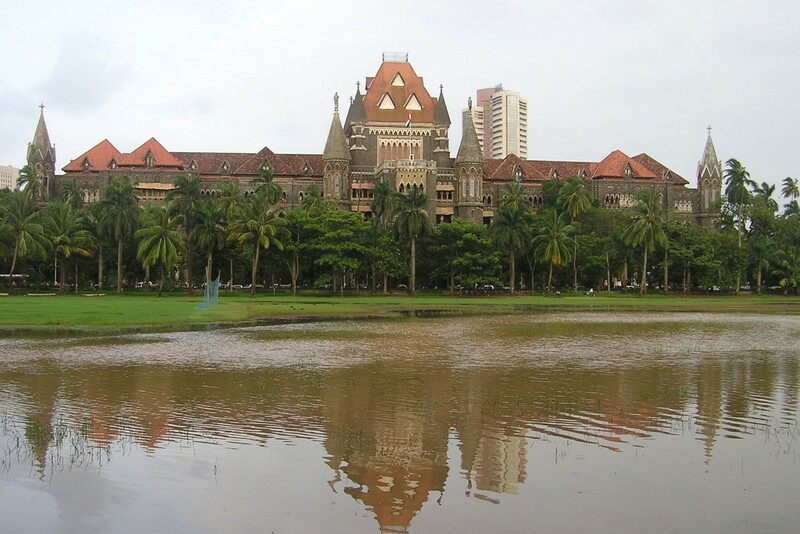 Bombay high court a place of impartiality is also a tourist attraction place as it is the oldest high Court in India established BY British Government during in 1862. The magnificent design of the fort and the high court is by British colonel J.A. Fuller and the design is of gothic style. The high court has its branches in Nagpur, Panaji and Aaurangabad. 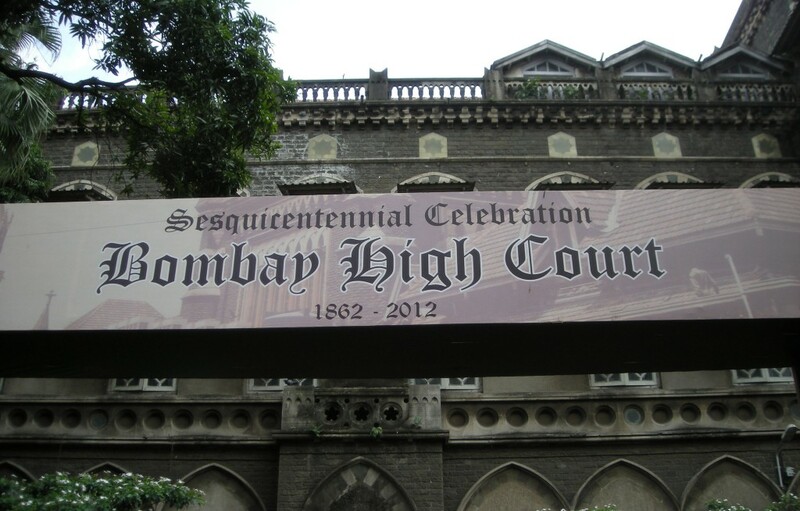 Bombay high court started working in 1862, but its inauguration was done in the mid of August 1861. The statues of mercy and justice at its top, the octagonal towers and the tower in the center are the main reason for tourist attraction ands it gives a feeling of justice to the people over there. During the first seating in 1879 justice M C Chagla served as first native chief justice of the court. To give tribute to the old heritage of the Bombay high court a book with the title “The Bombay High Court: The Story of the Building – 1878–2003” was launched on its 125th anniversary celebration and the authors were Shradha Dwivedi and Rahul Mehrotra who were the historians of the time. While its celebrated its150th anniversary in 2012. Along with the old building there is a new one too, it was inaugurate in 1940 where the present viceroy referred it to a poem of stone. The Nagpur bench of Bombay high court was established completely and inaugurated in 1940, the Panjani in 1982 whereas Aurangabad in 1981. 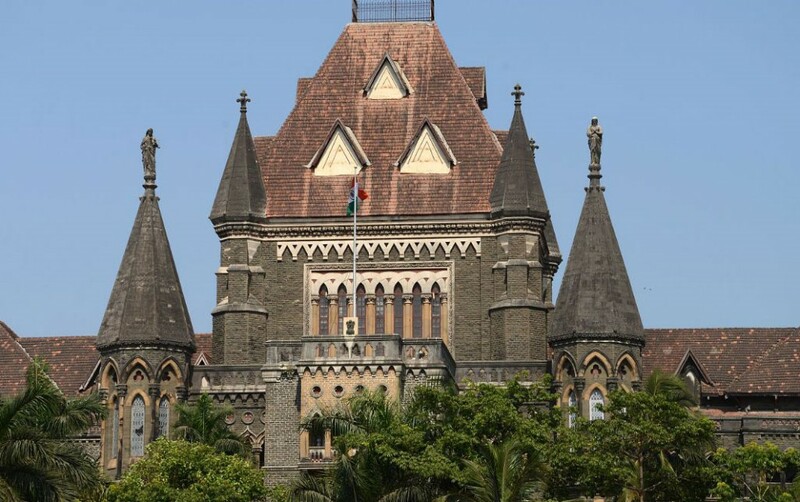 India’s first chief justice was not the only renowned person who has association with Bombay high court, along with him, the attorney general of India’s independence and the solicitor General were both from the same court. Till now 8 chief justices of India are from Bombay high while its having75 authorize judges.